The first Internet find of the week is edWeb.net. This site is the new face of professional development. edWeb.net offers a number of learning communities. It promotes itself as a place where educators can "connect with peers, share information and best practices, and spread innovative ideas and professional development." edWeb.net is free to join. Once you find a community you want to join, you are able to attend live webinars or watch archived webinars at your leisure. Beyond the information shared in webinars, each community has a forum where you can post questions and discuss topics with educators all over the country. In October I had the opportunity to participate in my first MOOC. What's a MOOC, you ask? MOOC is a Massive Open Online Course. I took Google's Power Searching MOOC along with some 20,000 other people from literally all over the globe. I wish I could make this course a requirement for every student and teacher at our upper campus. Lucky for you, I haven't figured out how to rule the world, so for right now, taking this course is completely voluntary. 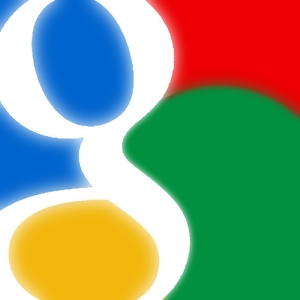 The course officially ended in October, Google has left the course open. While you can work through the material at your own pace, the course is not being monitored so your scores are not recorded and you don't get a certificate if you pass the final exam. I can't encourage you enough to take this class. The class consists of a pre-assessment, 6 classes, a mid-term and a final. You could easily complete the entire course in a week. Have you ever noticed that when most people draw a map, they usually draw it with straight lines and all the turns are perfect 90 degree angles? Why is that? If you like maps, or if you like order, I think you'll like this TED Talk. It's about maps, order, and how our brains organize our surroundings. Wondering what you should read next? The most interesting book I've read in the a long time is The Immortal Life of Henrietta Lacks, by Rebecca Skloot. When Ms. Skloot was 16 years old, her biology teacher mentioned the cancer cells of Henrietta Lacks which had been growing in a labs all over the world since 1951. These cells have helped researchers cure polio, helped with gene mapping, and have given doctors a better understanding of how cancer develops. But, those cells which have made drug companies and other medical related businesses billions of dollars where taken without Henrietta's consent and she and her family were never compensated. That high school biology teacher sparked a flame in Ms. Skloot. She had an insatiable desire to know who Henrietta Lacks was. 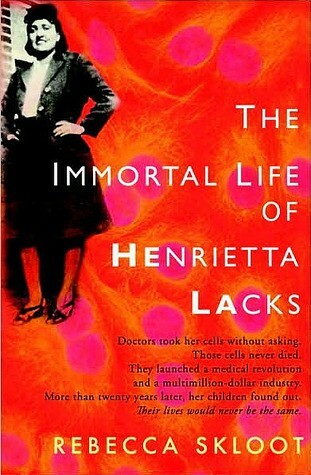 That desire led to years of research and finally her book, The Immortall Life of Henrietta Lacks.